The main job of a financial analyst is to analyze financial data for the purpose of making recommendations. These recommendations are given to individuals or companies in regard to the investments they should make with their money. They are able to provide good and reliable advice and businesses can make healthy investments in this way. 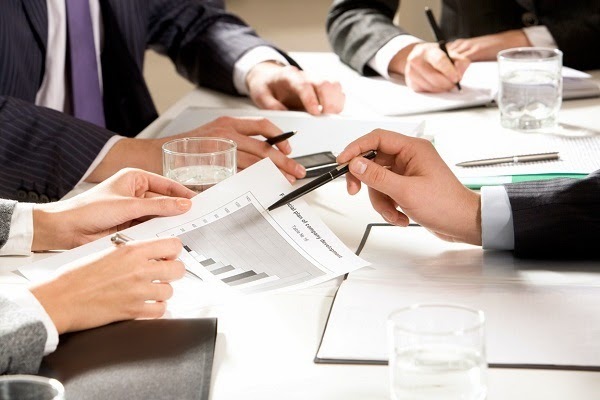 During the course of their job, a financial analyst reviews the financial reports of a company and also conducts interviews with the executives of the company to get some knowledge about the workings of the business. Once this is done, the analysts make use of computer programs for extracting data and then make the appropriate decision after the data has been compiled and studied. There aren’t any formal courses that have been outlined for people who want to go for a career as a financial analyst. Most of the financial analysts that can be found hold a Master’s degree in business administration or finance and may also work as accountants. It is possible for a financial analyst to become a CFA i.e. a Chartered Financial Analyst after they have had four years of experience under their belt and have also managed to clear a number of 6 hour examinations. Three exams and three years of experience are needed by a financial analyst in order to become a Certified International Investment Analyst (CIIA). It is essential for the financial analysts to get the approval of FINRA, which is the Financial Industry Regulatory Authority. This is basically a non-governmental organization that has the responsibility of overseeing securities firms. Three exams have to be cleared by the candidates if they wish to be registered as financial analysts. While the salary of financial analysts can vary depending upon the sector in which they are working, the median salary that can be earned by a financial analyst is somewhere about $50,000. However, an analyst who has had around 9 to 10 years of experience can earn $60,000 or more for their work. Individuals who consider the job of a financial analyst should have good communication skills, which includes written and verbal both. They should also have some computer skills and should have had some basic training. Only then will they be able to have a successful career as a financial analyst.